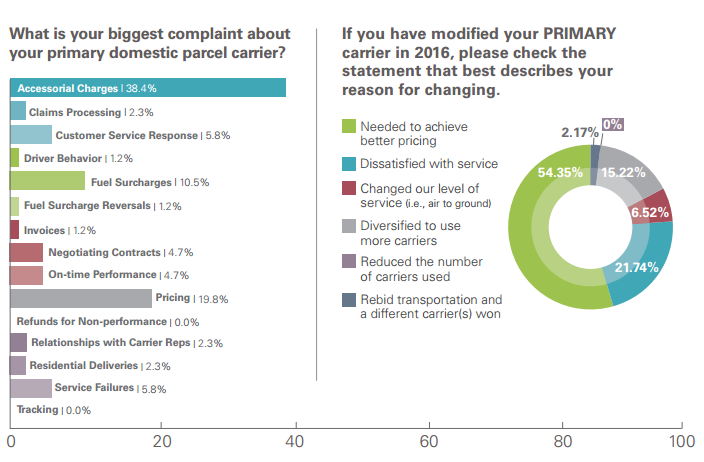 Every year, Parcel Magazine looks at carrier performance for the year based on survey results from readers. We're going to break down how their 2016 results impact you and then give you a chance to provide your own feedback on your carrier experience. In the 2016 Carrer Performance Survey, they focus strictly on parcel carriers. This means great insights on FedEx, UPS, and USPS. Readers surveyed are concerned about the future on several accounts. First, 45% do not think that there is enough competition in the parcel delivery market to keep pricing reasonable and service good. Cost is one of the biggest concerns across the board. The biggest complaints that readers had about their carriers were accessorial charges or general pricing. In fact, over 54% of people who changed carriers in 2016, did so to achieve better pricing. At Pacejet, we know that cost is a major concern for shippers. That's why we open customers up to hundreds of shipping options so that they aren't limited to one or two carriers. More choice means the opportunity to choose the best rate every time. Our customers still ship a lot of parcel with FedEx, UPS, and USPS, but we also ship with regional carriers, LTL, and 3PL. In the Parcel study, they found that about half of the readers had some level of interest in regional carriers. While most people are shipping only a small percentage with regional carriers, a big reason they choose them is due to cost. 55% cited cost as the primary reason for going with a regional carrier. 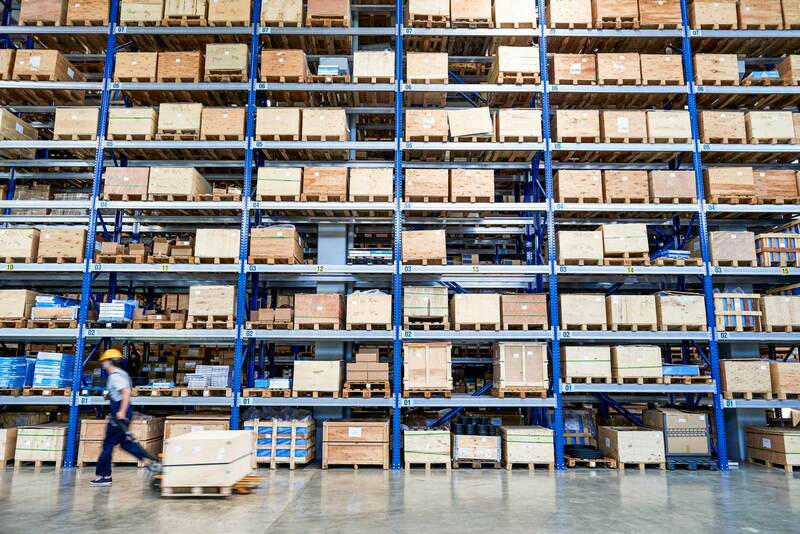 Parcel noted that they would wager that "as e-commerce continues to grow (which means more residential deliveries and the corresponding UPS/ FedEx surcharges), the number of shippers utilizing regional carriers will rise dramatically." What Is Your Carrier Experience? We've heard from Parcel readers, but now we want to hear from you. What has your experience been like in 2016? Answer our survey by November 30, 2016 and you might win a $100 Amazon gift card!